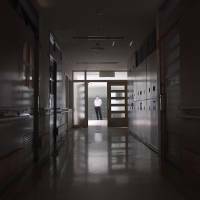 Nearly a year ago, a disturbed man in Kanagawa Prefecture committed mass murder at a care facility for people with intellectual disabilities. Some regard the incident as an illustration of attitudes toward people with disabilities: part deep-rooted indifference, part discrimination and part aversion. And while the tragedy may have faded in the minds of most people, the plight of those living with disabilities remains unchanged. 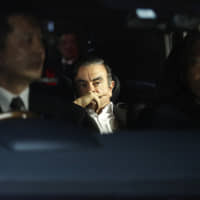 On the early morning of July 26, 2016, Satoshi Uematsu stabbed to death 19 residents in the Tsukui Yamayuri En care home in Sagamihara and wounded 24 others, according to prosecutors. The incident sent shock waves through the country as Uematsu, 27, was a former worker at the facility and claimed that those who have disabilities must disappear. 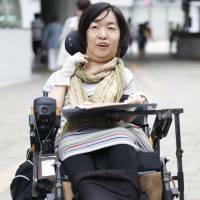 A month after the slayings, Kaoru Ishiji, who has spinal muscular atrophy, was worried that she “might be stabbed by a stranger” as she and her friends handed out flyers on a street in Kobe. 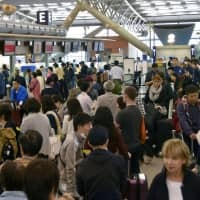 The flyers questioned whether Uematsu’s idea that people with disabilities should disappear has indeed become an unacceptable notion in today’s society. The day before handing out the flyers, she and her friends agreed to stop if they are harassed. However, Ishiji’s initial efforts yielded success. All 1,000 copies were handed out immediately. Some people stopped to talk and were even moved to tears. The response was strikingly different when she and her friends held a similar event the following month. Ishiji overheard pedestrians whispering, “Who are they?” or “Oh, that incident. When was it?” At events this year, people took less than half of the flyers prepared. In May, Ishiji took to the streets again but few people approached her. “Did I become invisible? They don’t see me or they don’t want to see me?” Ishiji asked. “It starts all of a sudden. 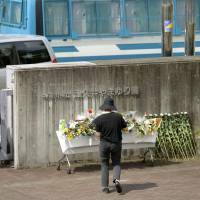 I don’t even know why,” Tsutomu Konishi, who has intellectual disabilities, said, trying to explain his state of mind when he is on a train platform and sometimes feels the urge to jump in front of an oncoming train. Fortunately he has always come to his senses. 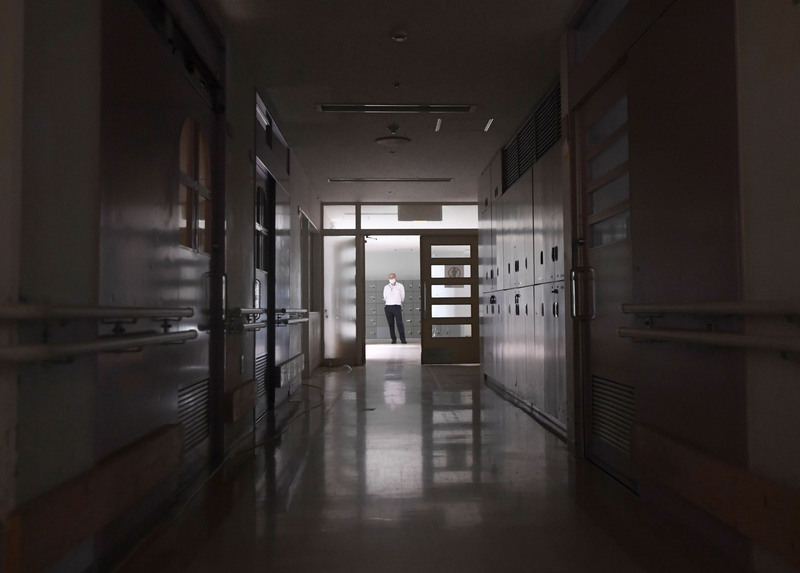 Konishi, 52, confessed he had tried to kill himself “many times over the past few years” at a station near his home in Yokohama. “That happens to me even now,” he said. He said it’s difficult to pinpoint one single reason that brings on these suicidal thoughts, but noted the social environment in which people with disabilities have almost no say about decisions in their lives. Police have withheld the names of the 19 people who were murdered in the care facility, saying this is at the request of the next of kin. A friend of Konishi’s knew someone who lived in the facility but has no way of knowing whether the resident survived the incident. “We discussed that we would want to be named if were us,” Konishi said. 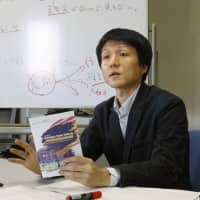 During an event held in September by people with disabilities, Konishi heard many complaints of how they are deprived of their rights to make their own decisions. “Parents and government officials told me to attend this special school (for the disabled) and that facility,” a participant said at the event. “I am the only person who can decide the meaning of life as well as what can make me happy and unhappy,” Konishi said at a symposium in Kyoto in March. 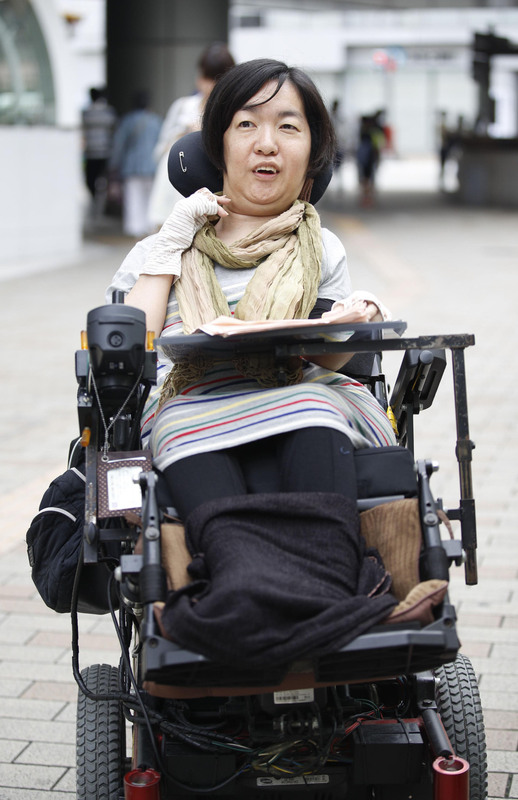 Ishiji agrees, calling for more opportunities for the disabled to express themselves. At restaurants, waiters turn to Ishiji’s helper to take her order. When boarding trains, station workers address the helper to ask where Ishiji wants to go. “Kindness without treating us as equals won’t change the situation,” she said. Harumi Shibuya, 61, says society needs to rid itself of the prevailing concept that emphasizes the survival of the fittest. Shibuya, who has cerebral palsy and uses a wheelchair, asks for help only at train stations that are unfamiliar to him and that are not barrier-free. But station workers will come up to Shibuya even when he is perfectly fine transiting on his own and sometimes they will ask him his destination. Shibuya said these well-intended workers may also be motivated to avoid risk so that their employers won’t be held responsible for a possible accident. 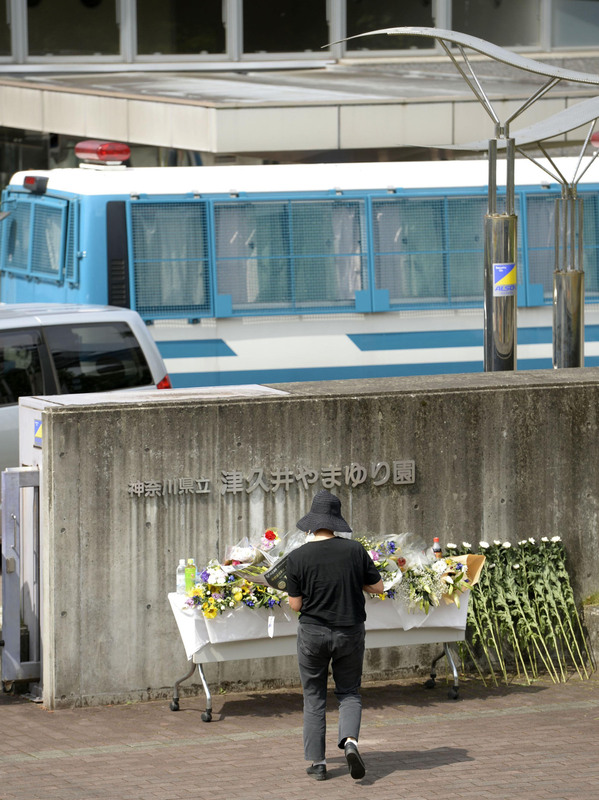 On the surface, people have become more caring since the Sagamihara incident, he said. “But the concept of eugenics still remains in society and the competitive struggle has become even fiercer and is widespread,” he said. 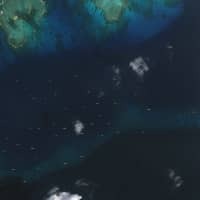 “It surfaced with the (Sagamihara killing). “People with disabilities board buses and trains (together with others). The only thing we share is the same physical space. Are we really facing each other?” Shibuya asked.